For personal and non-commercial use. It must not be presented in a misleading way. The permission to print from this website does not extend to anything on the website that is the copyright of a third party. This website also provides links to other websites, which may contain copyright material. To reproduce material that is the copyright of a third party, you must obtain permission directly from the copyright holder. Marlborough District Libraries cannot give this permission. If you are in doubt you should contact us directly before reproducing the material. 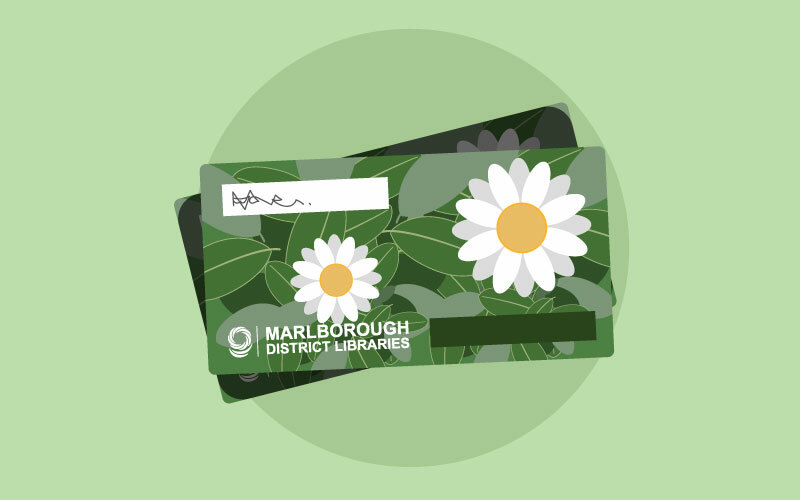 Marlborough District Libraries have compiled the information in this website in good faith and endeavour to provide information that is as accurate and current as possible. However, we do not guarantee the accuracy and completeness of information and do not accept responsibility for any loss or damage incurred by a website user in reliance on the information. If you are in any doubt or require confirmation of a specific piece of information, we encourage you to contact us directly before relying on the accuracy of the information.